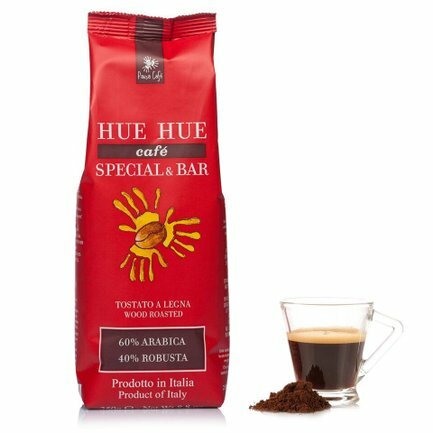 Huehuetenango in Guatemala supports local fairtrade coffee growers in sustainable farming methods: from these small farmers comes the speciale bar blend. 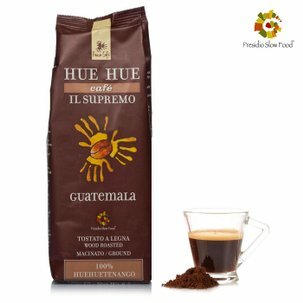 This coffee blend is made with 40% Cru San Pedro Necta, grown in the shade of the Guatemalan forests at an altitude of between 1500 and 2000 metres, along with 30% arabica and 30% robusta. If you like to wake up to a creamy coffee with an intense flavour, this is the one for you. Particularly suited for espresso machines and coffee bars, it can also be used with moka and Neapolitan coffee makers. 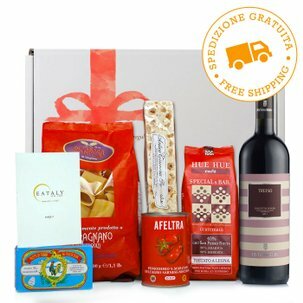 And if you're passionate about Caffè Miscela Special&Bar, don't miss the value pack available from Dispensa di Eataly! Ingredients caffè Robusta Inda/ Tanzania, Caffè Arabica Guatemala, Caffè Arabica Honduras / Caffè Arabica Santo Domingo. For more information on product labels, please contact our Customer Service department. The information on the labels of the products may vary for reasons beyond our control, therefore, there may be discrepancies between the information on the site and that on the products delivered. Please always check the information on the product before consumption or use.